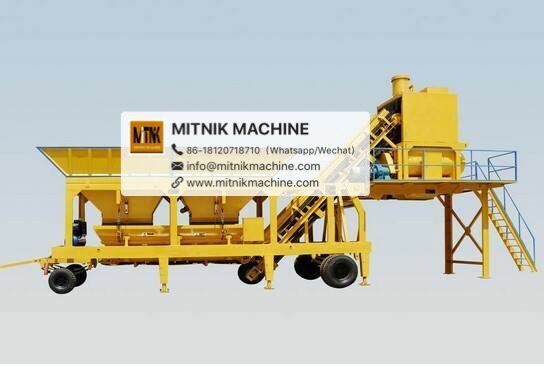 The Vantages And Prices Of MITNIK Small Concrete Batching Plant For Sale - Mitnik Constructin Machine Company Co., Ltd.
To introduce the advantages of the Small Mobile Mixing Plant and the price for everybody, in order to facilitate the general user to choose. 1. Small Portable Concrete Mixing Station has price advantage: due to its relatively small size, the price will naturally be lower than the quotation of medium and large mixing equipment. 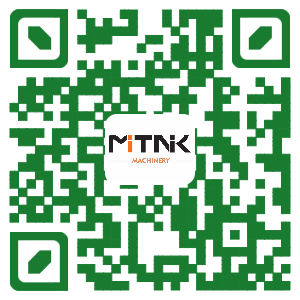 This price advantage is favored by merchants with relatively small demand for concrete and relatively short capital.In addition, from the perspective of maintenance, the maintenance cost of the small mixing station can also be reduced. 2. Small Mobile Concrete Batch Plant is mainly divided into sand feeding, feeding powder feed, water and admixture, transfer, mixing with the four parts, casting equipment measuring the whole steel structure, using combined, unit modular structure, convenient installation, move, mixing tank module by adjusting different decorate a form, stronger adaptability. 3. Excellent mixing performance of the small concrete mixing equipment: the small concrete mixing station has good mixing performance, and the equipment adopts the double-horizontal shaft strong stirring engine. 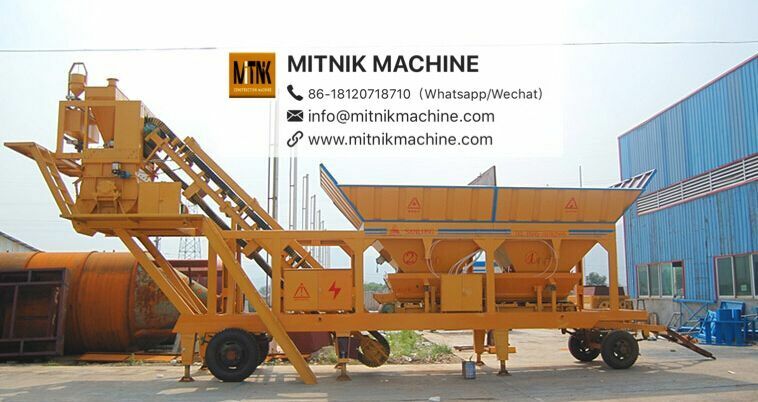 Not only can the mixer be strong, but also can achieve good mixing effect for the concrete with dry hardness, plasticity and various proportion, and the mixing is uniform, with high efficiency. 4. Good investment prospect small concrete mixing station: small mixing plant market is now the most is the new rural construction, also is the national support, so investing in small mixing plant is also a good project, and high return, only need to spend a few manpower and time can make the normal work of small mixing station, save worry. 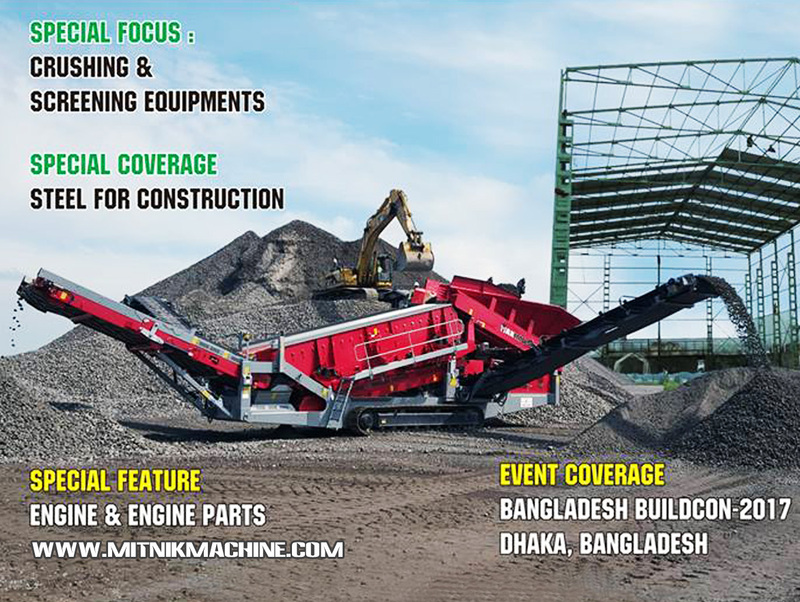 The types of MITIK small mobile/portable concrete mixing station include YHZS25, YHZS35, YHZS50, YHZS75. 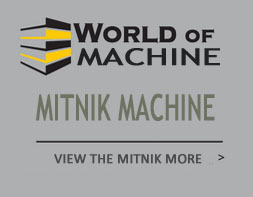 The types of MITNIK small concrete mixing plant include HZS25, HZS35, HZS50, HZS60, HZS75, etc.